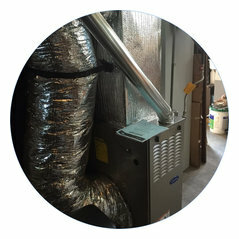 we offer full service air system cleaning includes: - cleaning out all your air ducts. 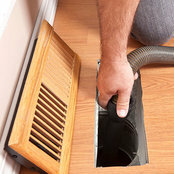 - cleaning your dryer vents. - full inspection of your furnace . 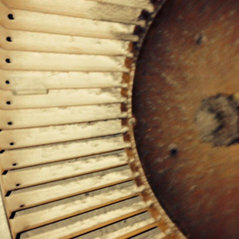 - check up filter + cleaning it !!! !